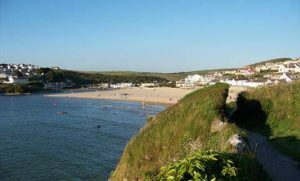 Newquay’s beaches are amongst the best in the county, but there are up to up to 300 others in Cornwall to explore. There is a wide variety, from sandy to pebbled to exposed Atlantic surfing beaches. 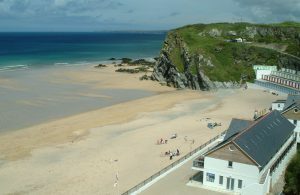 Porth Beach, just 2 ½ miles from Treloy and on the outskirts of Newquay, is very popular with families. The large area of flat gold sand offers safe bathing. You can also walk across to Porth Island via a narrow footbridge. 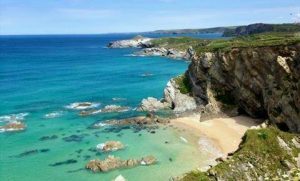 Lusty Glaze Beach is a hidden gem, a lovely sandy beach sheltered by high cliffs, with lots of activities available. 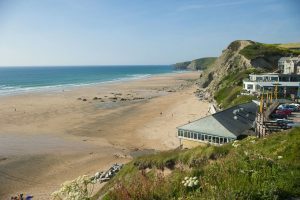 Tolcarne Beach has soft sand, easy swimming, fun family surfing and rock pools to explore at low tide. Great Western is popular with families; the best time to visit is at low tide when it joins with Towan and Tolcarne to create a vast expanse of golden sand. 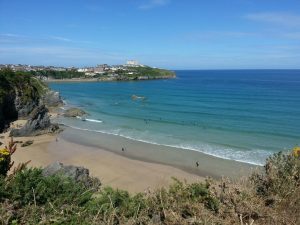 Towan Beach is the most central of Newquay’s beaches, sheltered by Towan Head, and provides either small waves ideal for novice surfers, or calm waters for safe swimming. 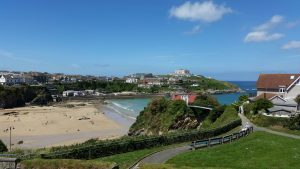 Newquay Harbour sounds an unlikely spot to have a beach; however, at low tide this sheltered cove provides an ideal place for soaking up the sun or enjoying the sheltered waters. Look out for the friendly seals that follow the fishing boats and play in the harbour. 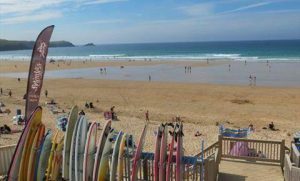 Fistral Beach is Newquay’s iconic beach, quite simply one of the most consistent and best surfing beaches in the UK and Europe. 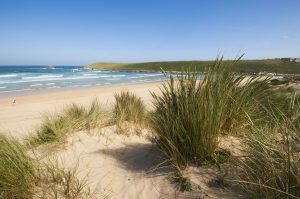 Crantock Beach offers a large expanse of golden sands, ideal for exploring by foot, kayak or horseback. The Gannel is a tidal river which finishes here. 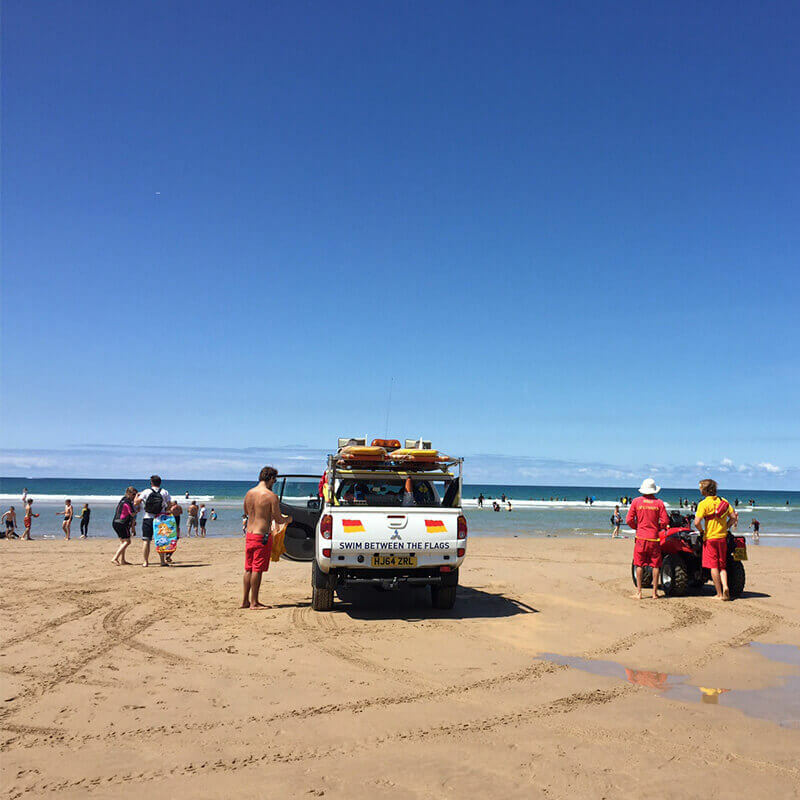 Watergate Bay Beach is a large expanse of fine golden sand stretching for over 2 miles at the foot of steep cliffs, popular with surfers and families. 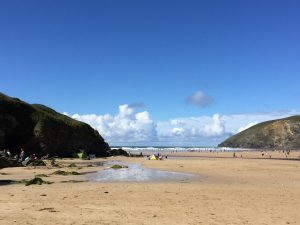 Mawgan Porth Beach, just to the north of Newquay, is a wide sandy beach popular with families and surfers and there is easy access from the adjacent car park. There are rock pools and a river that flows out to sea. 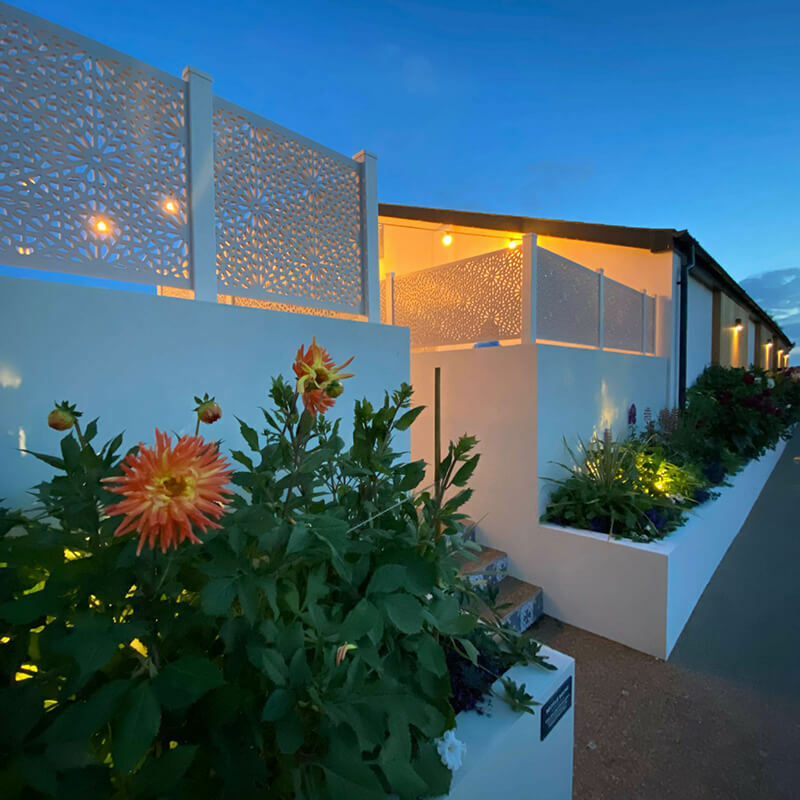 At Treloy we have everything you need for an unforgettable Holiday in Cornwall! 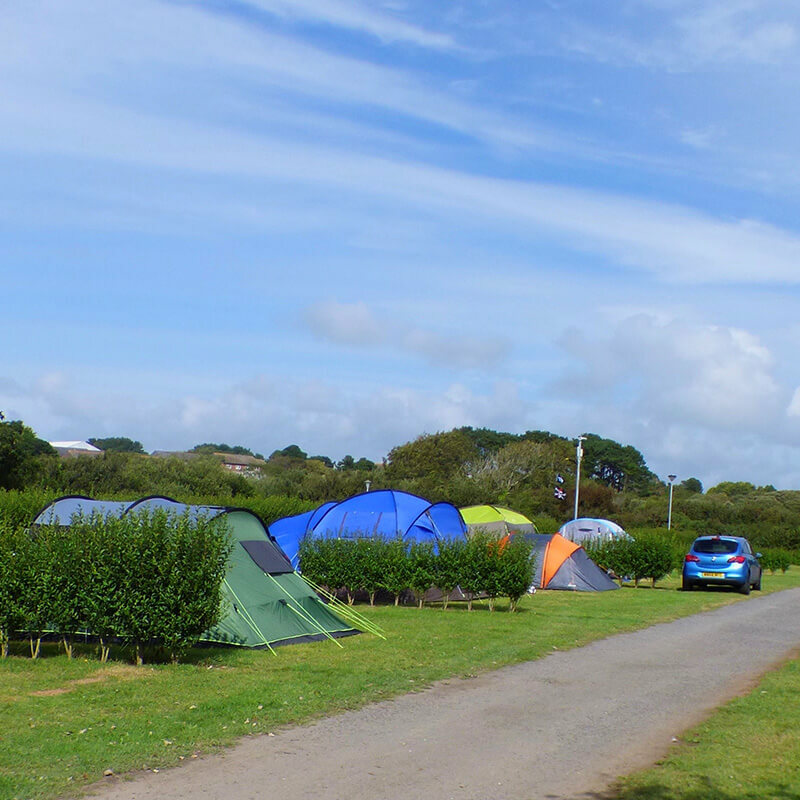 At Treloy we offer spacious touring and camping pitches averaging 120 square metres, situated in a sheltered valley separated by trees or hedges. 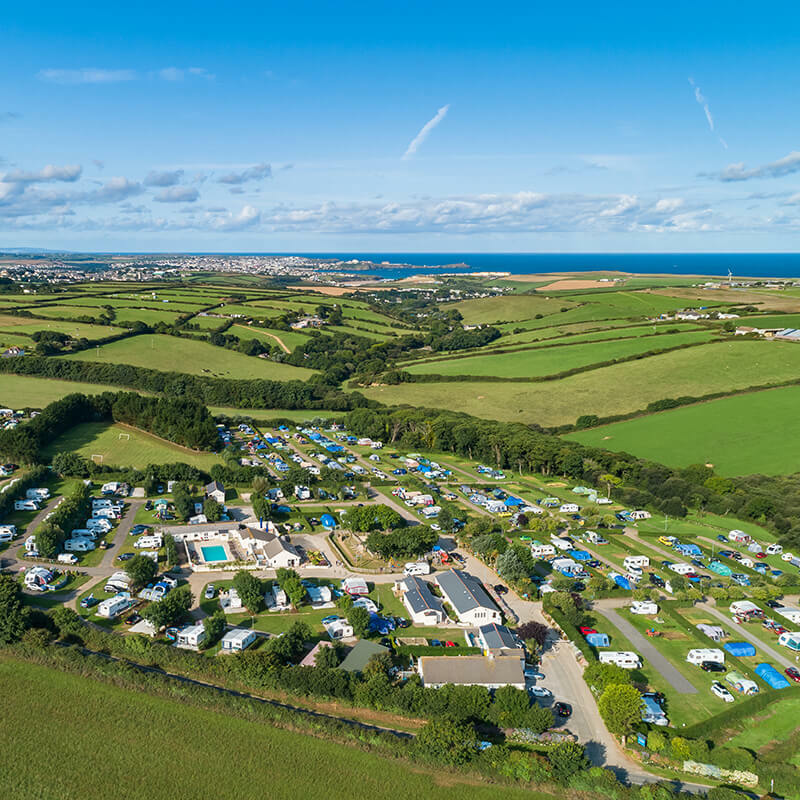 Our touring park is situated just outside of Newquay on Cornwalls North coast, our family park has great access to all that Cornwall has to offer. 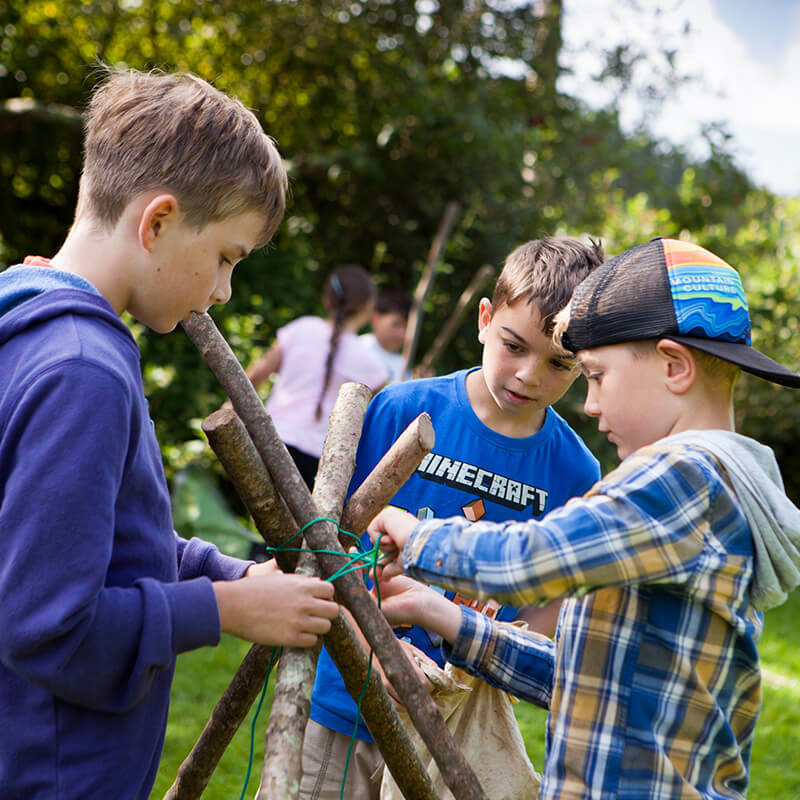 With so much going on at Treloy and throughout Cornwall, our blog will keep you updated with news on latest events, offers and news. 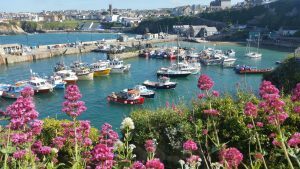 Our local surroundings offer so much, from some of Cornwall finest foods, to picturesque village, stunning beaches and exciting towns. 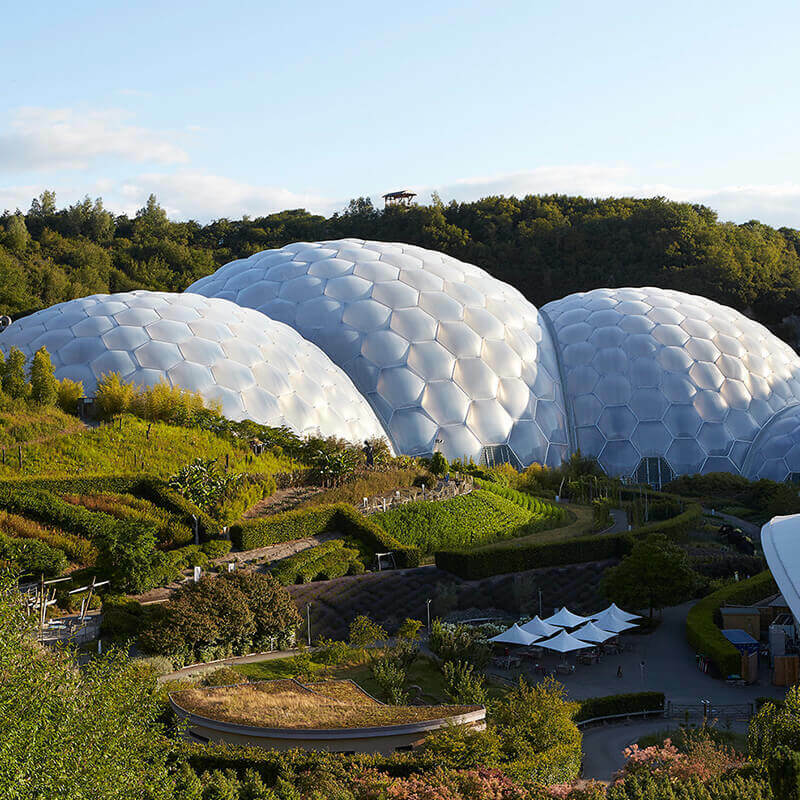 Cornwall has so much to see and do, from our fantastic beaches, to action packed theme parks and hidden gardens, Cornwall has it all. Throughout the peak season and bank holidays join us for daily evening entertainment - a great way to end the day for the whole family.